If you would like to purchase any of these products fill in your requirements in the form below and we will contact you with payment details. Including concave cutter, knob cutter, root scissors, pruning scissors, leaf scissors. This is the set I have been using for the last six years and with a few additions from the tool box it works just fine. This set has it all two sizes of concave cutter, large knob cutter, wire cutter, jining pliers, two sizes of trunk splitter, one branch bending clamp, root scissors, pruning scissors, and leaf scissors a root hook and a soil rake with round end for getting down the edges of the pot and finally a small brush to keep your work area clean. All in a zip up case to keep it all together. This really helps when you are styling your tree, you can quickly rotate your plant to view it from any angle without having to lift it and risk damage. You can just bend an old fork but this will be much easier. They are built tough and comfortable to hold perfect for raking out those more stubborn roots. I kind of thought this was just for show until I got one. As it happens it is great for removing those stubborn plants from the pot. The spade end frees the roots from the pot and helps leaver it out. The rake end helps with weeding and teasing out fine roots. I wouldn't be without one now. Seals out moisture and helps prevent rot. There are two schools of thought on this one some say use it others say it isn't necessary It's only $10 so why not. For bending branches up to about 2cm thick. For bending branches up to 1cm thick. This is annealed brown aluminum wire. 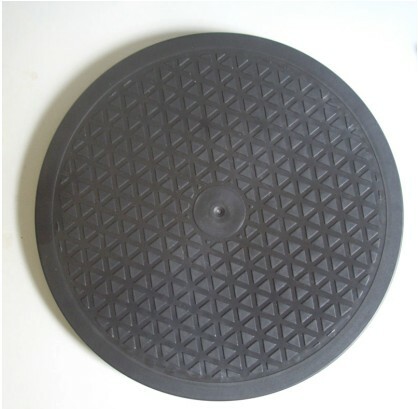 We have it in four diameters 1.5mm, 2.5mm,2.5mm,3.5mm and 5mm they are in 100gm rolls. 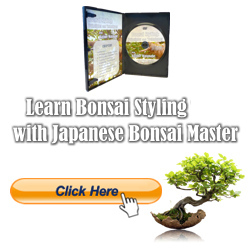 A DVD or download that goes into greater detail on Bonsai styling techniques. The link below will take you to a new page where you can choose the format and read more about the author.